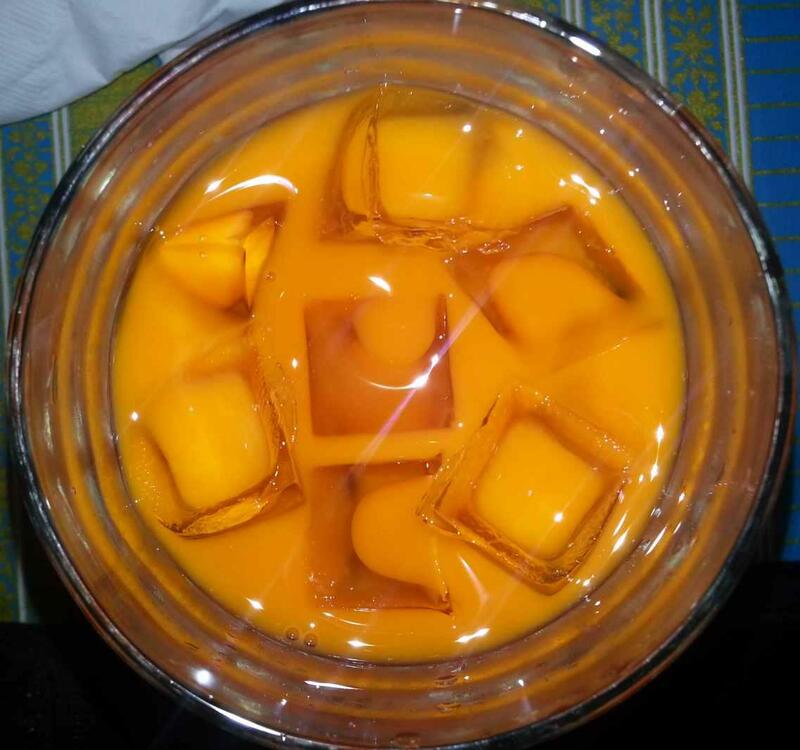 This mouth watering goodness is a simple glass of Thai Iced Tea. Usually I take drink pictures from the side, but this was truly a more interesting view. I’m going to consider this angle more often. Brilliant! That definitely is a great picture! This was a lovely picture. Now I want one!